We spent time with each of the leading iPad score reader apps — forScore, Newzik, nkoda, Blackbinder, and Piascore — to assess the current state of the category, and to help musicians decide which of the excellent options best suits their needs. 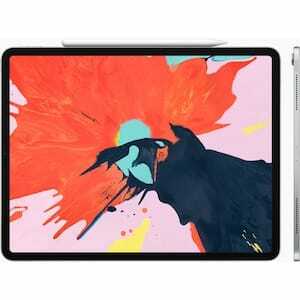 The release of the iPad Pro 2018 edition presents some truly astonishing hardware that has the potential to replace a lot of what composers, performers, educators, and librarians are doing with notated music. Just don’t throw out your laptops yet. 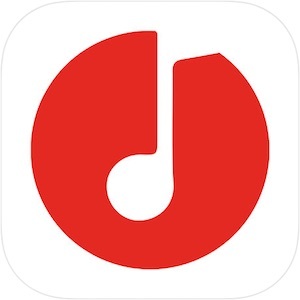 We review the nkoda sheet music subscription service, which launched earlier this month on the iOS App Store. 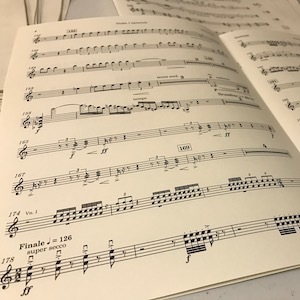 With an incredible library of scores and parts, and a promising application, nkoda could quickly become an indispensable resource for composers, students, teachers, and performers. 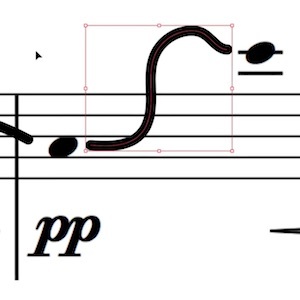 In this video tutorial, David MacDonald demonstrates his current workflow for creating graphic elements using the basic drawing tools in Adobe Illustrator and placing them in his scores in Sibelius. 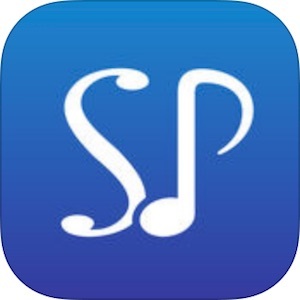 David MacDonald has our in-depth review of Symphony Pro 5 — the latest offering of the iOS scoring app. The latest version’s marquee feature is handwriting recognition with Apple Pencil support. See how Symphony Pro stacks up in a burgeoning marketplace of tablet-based scoring apps. 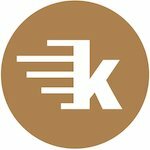 Komp, the latest music handwriting recognition and scoring app for iPad, is now available after several years of development and a preview at NAMM. David MacDonald has a full review you won’t want to miss. 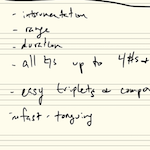 Composer and educator David MacDonald describes in detail how he teaches composition using the iPad Pro and Apple Pencil, and why he can’t imaging returning to the dead-tree way of doing things.